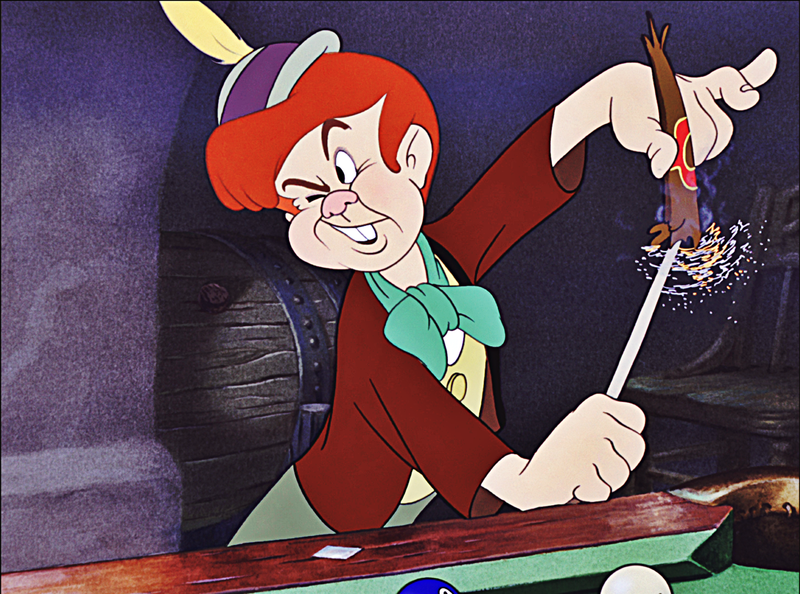 Walt Disney Screencaps - Lampwick. 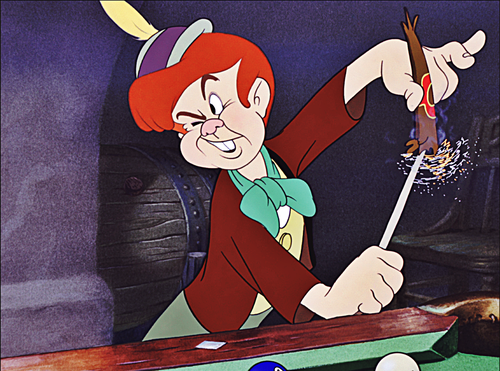 Walt Disney Screencapture of Lampwick from "Pinocchio" (1940). HD Wallpaper and background images in the Classic Disney club tagged: classic disney walt disney screencaps pinocchio lampwick. This Classic Disney photo contains anime, comic book, manga, and cartoon.